With three core values in mind – safety, precision and flexibility – DanCopter provides helicopter transportation from base to offshore installation for personnel and materials. 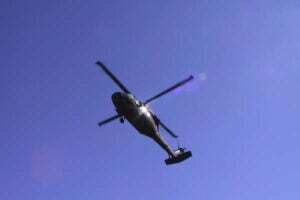 DanCopter continues to strive towards a record of no accidents or environmental spills. No injuries or accidents have occurred on the company’s projects, to either humans or materials. Through experience, competence and professionalism, the company is careful and focused when performing its services, placing high importance on the implications of its actions and the requested result. DanCopter can adapt to an operation in and around the North Sea in just a couple of days. From its head office in Denmark and bases in the Netherlands and Norway, DanCopter provides helicopter transportation services to offshore customers in the North Sea, Norwegian Sea and Barents Sea. DanCopter’s highly skilled employees experience operations in harsh environments throughout the year. In Norway, DanCopter is operating a multi-annual contract, but has also experienced in operations out of Ireland, Faro Islands. In 2008 DanCopter’s position in the offshore business was further strengthened as the Norwegian helicopter company Blueway took over 100% of the company’s shares. 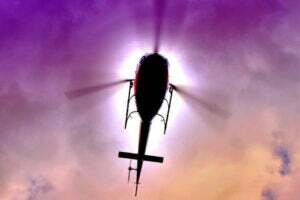 Blueway has years of experience with helicopter operations in many parts of the world. DanCopter’s operations are executed with materials that represent the latest technology for ensuring safety and comfort. The fleet consists of six Eurocopter EC 155 B1 helicopters – a popular type of helicopter among passengers as well as crew. A further EC 155 B1 is planned for delivery. In addition, two larger helicopters of type EC 175 will be delivered in 2012. DanCopter’s safety accomplishment is measured and secured by regular auditing of technical and operational organization. This includes monitoring every flight through analysis of the flight data from the black box, with the purpose of optimizing the training of pilots. The helicopter’s motor and transmission systems are monitored electronically for changes in vibrations, which are analysed before every flight’s take-off. 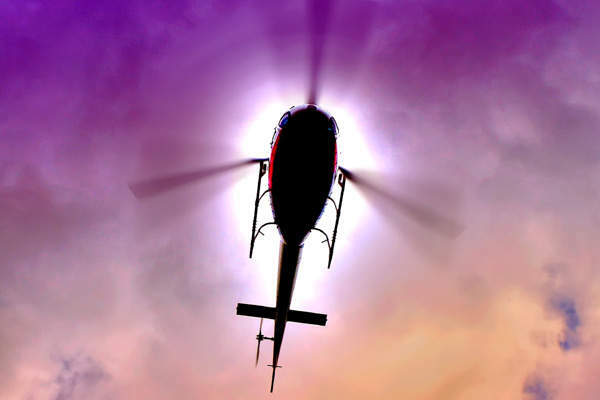 DanCopter strives to be recognised as a reliable and trustworthy partner for whom a solid support base of highly qualified, experienced employees and a safe fleet of helicopters all come together. Its mission is to perform to the customer’s complete satisfaction and secure a professional service with quick response times, thorough information and kind, personal contact. DanCopter enters into close partnership with customers in order to meet their requirements and fulfil their needs in the best possible way. The company delivers the highest possible valued creation whilst respecting the agreed conditions. With a flexible and positive approach, DanCopter’s employees contribute to creating regularity, energy and job satisfaction – greatly benefiting the thousands of offshore employees who fly with DanCopter every year.